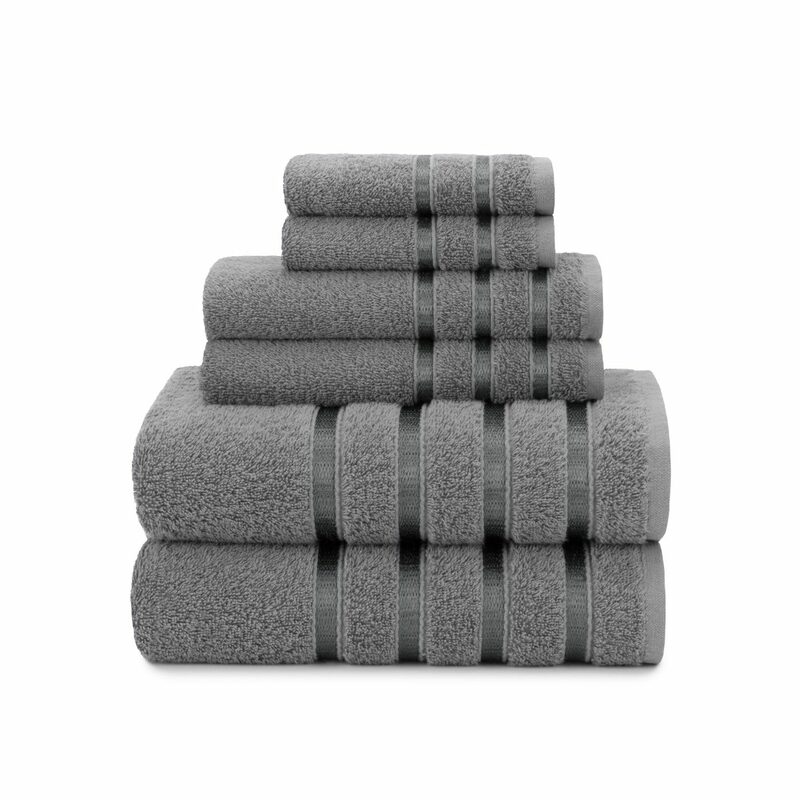 These viscose striped towels are the best when it comes to revamping or redecorating your bathroom. Our viscose striped towels are made from 100% cotton and the stripes are made of viscose yarn on the dobby to give it a luxurious and gleaming feel. 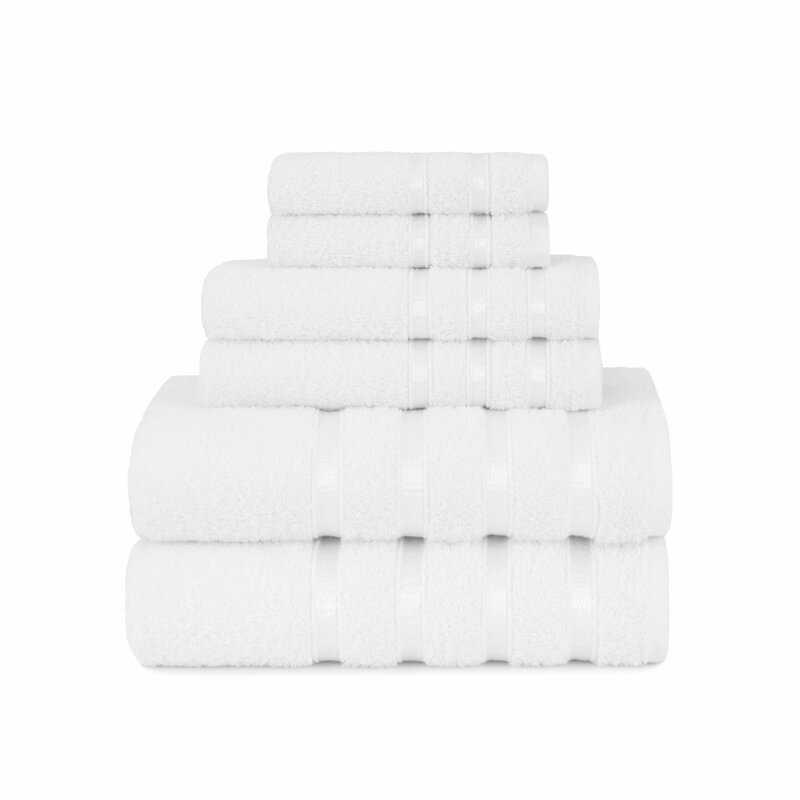 Accentuate your hotels bathroom by only switching your towels with our beautifully styled viscose stripe towels. Buy these gorgeous viscose stripe spa quality towels in a variety of different colors ranging from many amazing hues of whites, greys and blues. Get humongous discounts and offers from our sale section and save tons.